A home loan deposit is the first step towards owning your own home and a major financial milestone. Not only will saving a deposit over 20% allow you to avoid hefty home loan insurance fees but it will give you confidence that you can save and make repayments on your home loan. How much for a deposit? 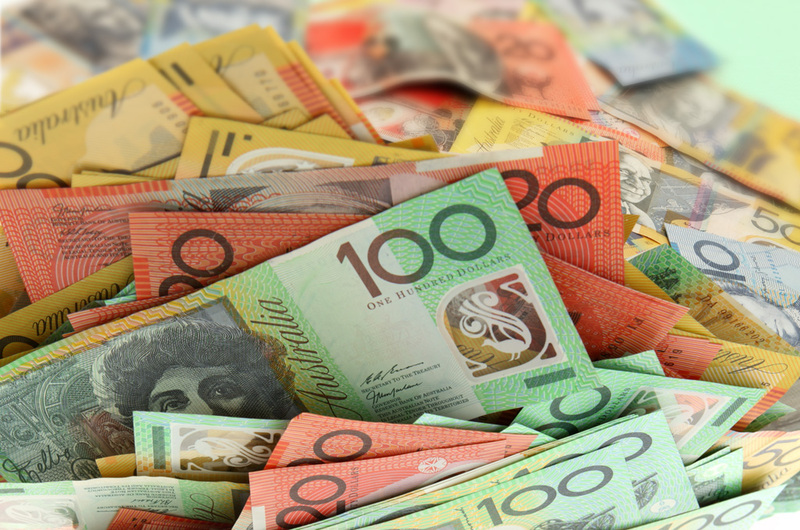 Saving for a home loan deposit and knowing how much to save is the first big hurdle home buyers face when trying to get into the Australian housing market. When the interest rates are low it’s common for potential buyers to want to get in quick to secure a home but without the deposit, it will cost more money and be harder to get a home loan. Whether you are looking to get into the market as soon as possible or are patiently saving a decent size deposit most borrowers generally need to have saved at least 5 to 10 percent of the purchase price as a deposit. For example, if you are purchasing a $600,000 home, a minimum 5 percent deposit of $30,000 may be required. How can I save my deposit? Besides from knuckling down, saving and avoiding unnecessary expenditure, government incentives such as the First Home Owners Grant and the First Home Saver Account can go a long way in helping you collect the funds you need. Before the global financial crisis a few financial institutions offered zero-deposit home loans, allowing people to obtain a home loan without putting down a deposit. Today banks are more risk averse and less inclined to accept a borrower with less than 5 percent down payment – and even then you’ll likely be up for lender’s mortgage insurance. A deposit isn’t the only thing that you will need to pay for when you get a home loan. Fees for loan application and settlement, valuation of the property, Lenders Mortgage Insurance (LMI), and stamp duty can in excess of 5 percent on to the property price. Be prepared and do your research before signing the dotted line. Use our stamp duty calculator to estimate your potential stamp duty costs. It’s not rocket science – the more you save upfront, the less you will have to borrow to buy and therefore the less interest you’ll have to fork out in the long run. To kick off your savings, work out a budget, think about things you can do without, get rid of your debt (and maybe your credit card) and limit your spending. The benefits of a few lifestyle changes will come when you are sitting pretty in your new home. To work out the savings, visit RateCity’s home loans calculator. If you’re already considering buying a property, you can compare Australian home loans online to find the best one for you. The cost of buying a property is a huge financial burden that cannot be avoided if you need a home loan. If you are trying to work out the cost of buying a property you will generally need about 15 percent of the purchase price s an up front cost. Just because lenders will let you sign up for a home loan with less than a 20 percent deposit, doesn't mean you should. If you do the calculations, it pays to save a chunky deposit. No deposit home loans are available from a handful of banks and institutions and allow you to borrow 100% of a property's purchase price but there are strings attached.